The Learning Centre offers a range of spaces as unique as your event. Find the right fit for your community gathering, workshop, art exhibition or information booth. Are you looking for a space to hold a workshop or a presentation that promotes lifelong learning and academic success? Book the Dodson or Lillooet Room at the Chapman Learning Commons. 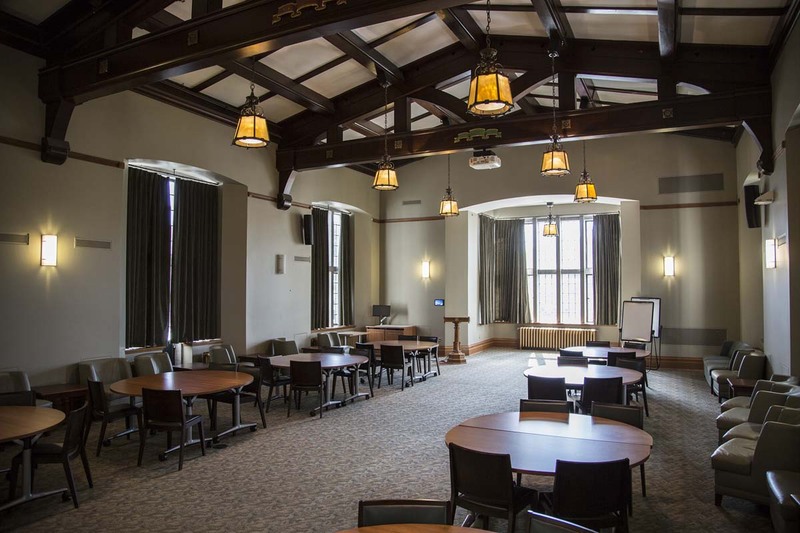 *The Lillooet and Dodson Room are available for event bookings within Chapman Learning Commons Help Desk open hours. Please be sure to account for set-up and take-down time for your event within these hours. If you have any questions, please get in touch at ikblc.bookings@ubc.ca. Aim to contribute to lifelong learning and student academic success by enhancing information technology and learning skills, open learning opportunities and wellness. Are open to all students and have campus-wide impact. We can’t accommodate closed events, meetings, classes, fundraisers, concerts and recitals, receptions or events that are commercial in nature, charge a registration fee (beyond cost recovery for catering) and/or involve the solicitation of funds. Our team reserves the right to decide if an event fits within our mandate of fostering dialogue and supporting student learning. If your event meets our criteria, you might consider promoting it with the Irving K. Barber Centre’s digital signage. See something you don’t recognize? Have a look at our AV terminology page. *Please note that room booking fees may apply. Reserve a spot at the Learning Centre for your booth promoting student learning or wellness activities and programs.  We welcome requests by UBC organizations and departments as well as affiliated groups and initiatives. Booking Times: Mondays to Fridays, 9:00 am – 4:00 pm. If you need a space outside of these hours, please contact us. Contact: For questions or cancellation, please contact ikblc.bookings@ubc.ca. You can book your information booth or foyer event space up to four months in advance. Information booth and foyer requests are subject to approval and availability. For a single booth, you can reserve one table and one chair. For foyer events, organizers need to arrange for table rentals. You can borrow standing sign holders for promotional material. We require the receipt of booking requests at least five business days in advance of your information booth date and at least four weeks in advance of the foyer booking date. Unfortunately, we cannot host UBC clubs. Can I distribute food at my event or information booth? A: For health and safety reasons, only refreshments from catering companies may be served (e.g. beverages such as carafes of tea or coffee, cookies, etc.) or single-serving packaged food, such as granola bars, are acceptable. Please contact ikblc.bookings@ubc.ca if you have questions. Can I put up posters or banners? A: We kindly ask you not to attach posters and banners to any part of the building or we may have to charge you for any resulting damage to the building interior. Can I store my display materials at the Learning Centre? A: Unfortunately, we don’t have any provisions for the storage of display materials. A: Advanced promotion of your booth on the Learning Centre’s digital signage screens can be arranged. If you’re interested, please let us know in your request. A: If you have to cancel, please send an email to ikblc.bookings@ubc.ca as soon as possible. Why has my request been declined? A: We have to decline requests that don’t fit our mandate, are commercial in nature or involve the solicitation of membership funds. The same goes for events that may disrupt library operations or generate security or safety concerns for the building and its patrons. The Learning Centre’s space for art exhibitions features display cases in the main concourse. If you would like us to display your artwork, feel free to submit a proposal. You can submit your proposal up to six months in advance. Please include an itemized list and sample photographs of the items you’d like to display. Need a smaller or more private space? You can also Book a Study Space at the The Irving K. Barber Centre.